Canon PIXMA G4410, Can it print on non photo card? 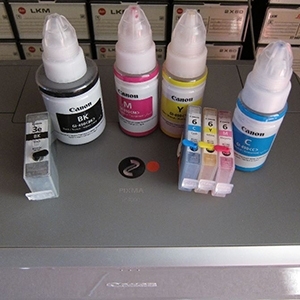 Epson XP-700 with CISS - Best Ink for Photo Printing? CISS on A Canon ?, Why Not..
Canon and CISS - why everyone has issue with air?